If you think your password has been hacked or saved in a friend's browser and it can easily open your account, then to avoid this problem and keep all Google accounts even more secure You can use google 2 step verification, it is very easy and after putting it all your accounts become even more secure. 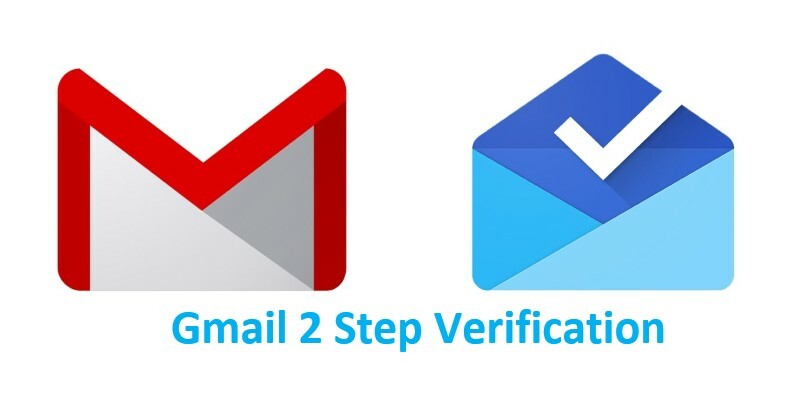 ➤ Visit the Google 2-step verification page. 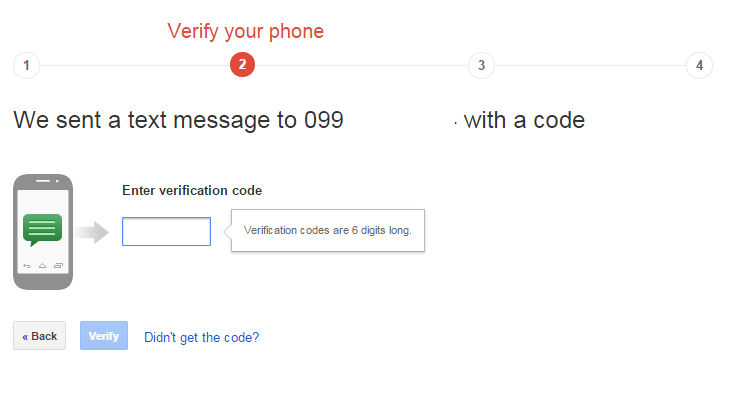 ➤ Add your mobile number here On which your security code will be sent. ➤ Now tick the form you want in the code, i.e. text message and voice call. ➤ Then click on Send Code. ➤ Once clicked, a 6 digit code will be sent to your mobile one-time password (OTP). ➤ Just fill that code and click on the Verify button. ➤ Now let's click Confirm. After this, 2-step verification will be set on your account, after doing all this, if you want to turn off 2-step verification then click the Turn Off button. 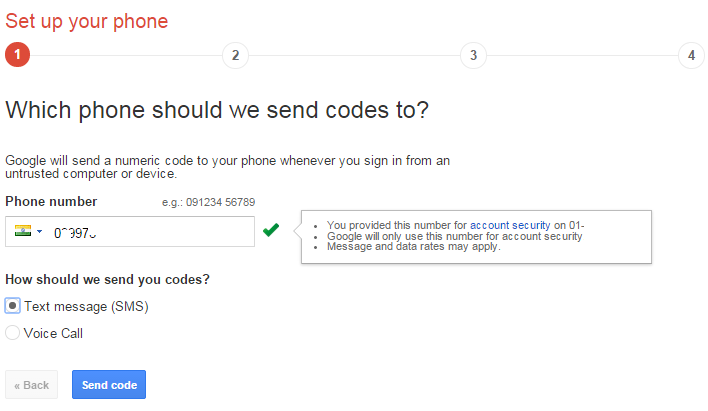 After this, whenever you request any of your Google Account, the code will be sent to your mobile phone, only after entering the correct code will you be able to open the account. If you do not keep your mobile all the time, do not use it.